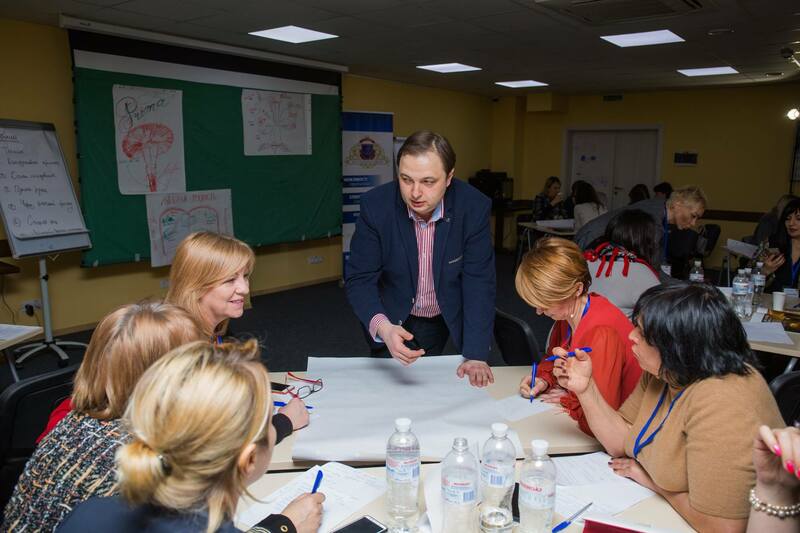 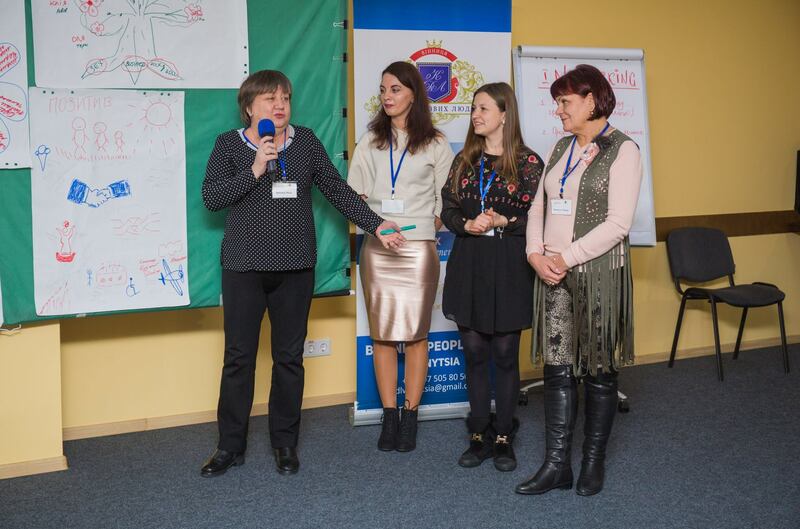 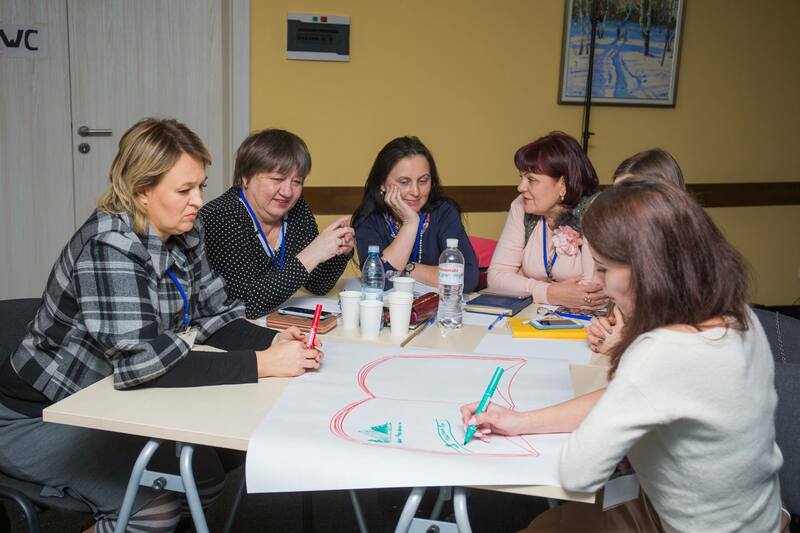 On February 1-2, Vinnytsia welcomed the first kick-off meeting of the All-Ukrainian Platform “Women in Business”. 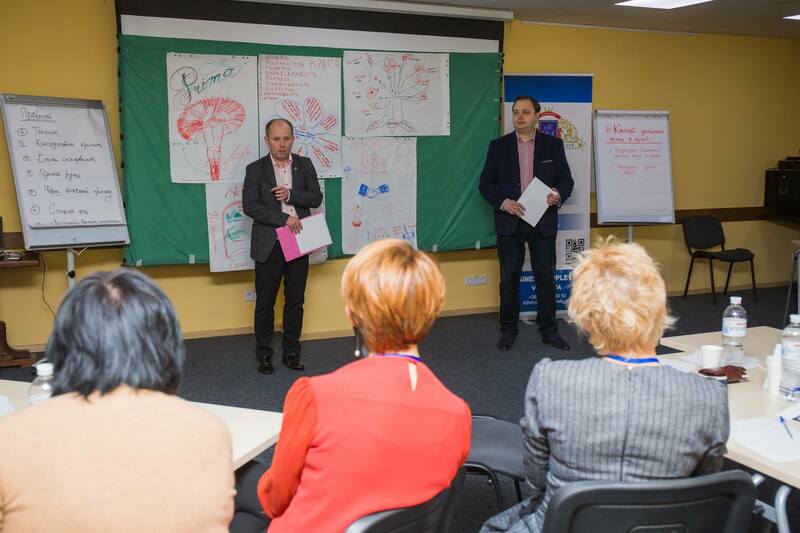 The event was organized by Vinnytsia Club of Business People with financial support from PLEDDG Project in the framework of the PLEDDG Fund for Promotion of Small and Medium Enterprises. 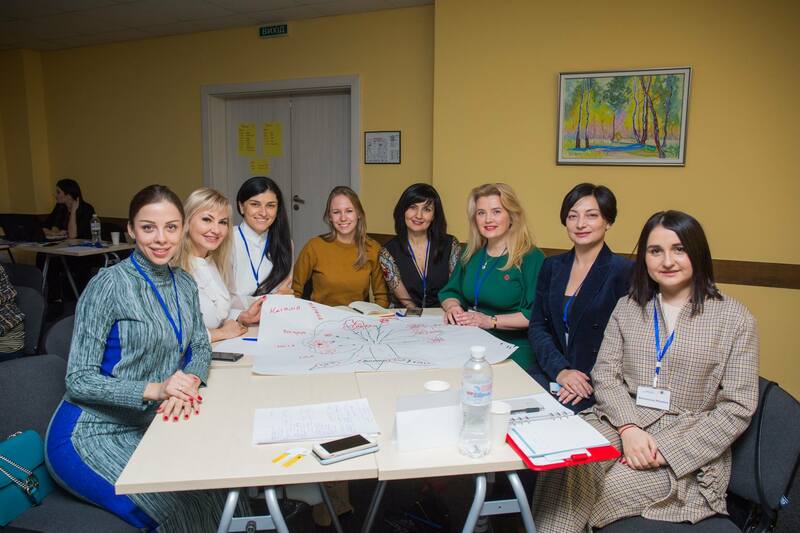 The All-Ukrainian Platform “Women in Business” seeks to bring together active and successful womenentrepreneurs, representatives of women business associations and women mentors around development and promotion of women entrepreneurship in Ukraine, sharing experiences, generating new ideas, and implementation of joint projects. 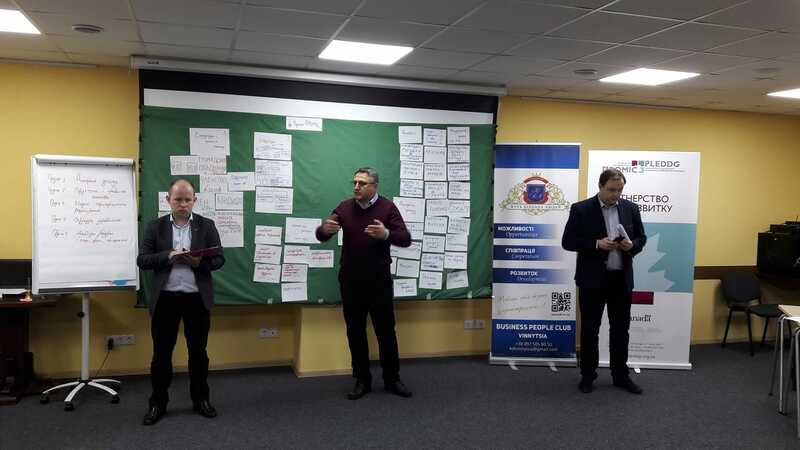 During the kick-off meeting, the structure of management, membership, and resources required for successful operation of the platform were discussed. 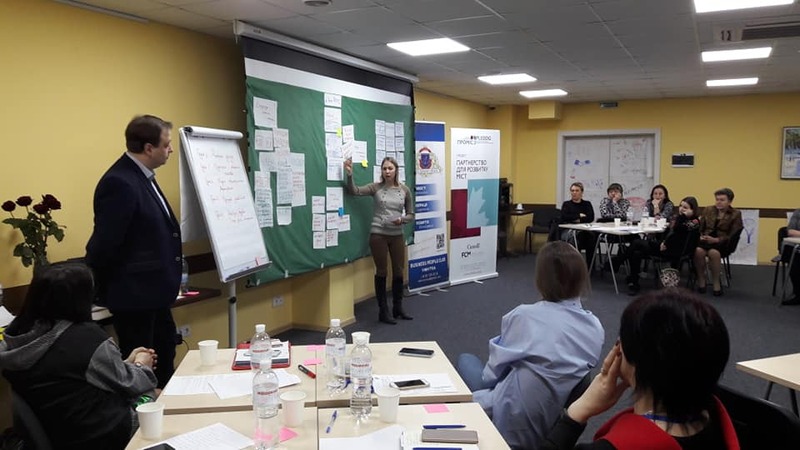 PLEDDG Project was represented by Kadie Ward, PLEDDG Senior Governance Advisor, and Valeriy Kokot, PLEDDG Senior Expert in Business Development. 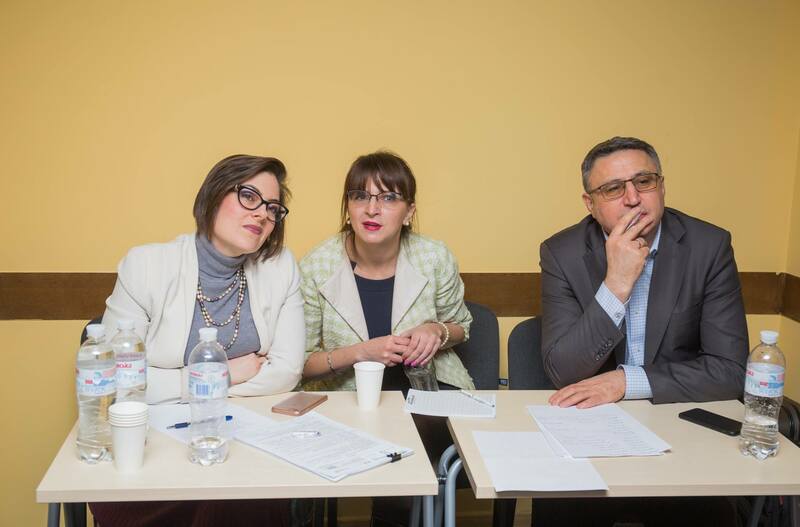 Photo credits: Vinnytsia Club of Business People.